Consider this: the reason for damage to tissue (pulls, sprains, strains, etc.) will always be related to strength. Simply put, the stress put on the tissue -- whether it’s from going for a jog, lifting a heavy object, or colliding with someone or something -- is greater than the strength of that tissue and its surrounding structures. This is a somewhat simplistic view of things, and the more closely you look at things, the more necessity for nuance; but as strength coach and author Mark Rippetoe aptly puts it, “stronger people are harder to kill than weak people and more useful in general.” The weak and under-muscled individual is going to take a lot more damage from a fall up the stairs or a bad step on the field than the strong and athletic linebacker. It’s a bit ironic, then, that when people encounter pain or injury, their first response is often to permanently swear off of any heavy lifting or challenging movements in the name of health and safety. Of course injury demands rest or movement limitation, of course movement patterns matter, and of course loading must be incremental and appropriately scaled. That was never even in question. But don’t get it twisted: your tweaked hip or funky shoulder is about the worst reason in the world to not lift heavy again. 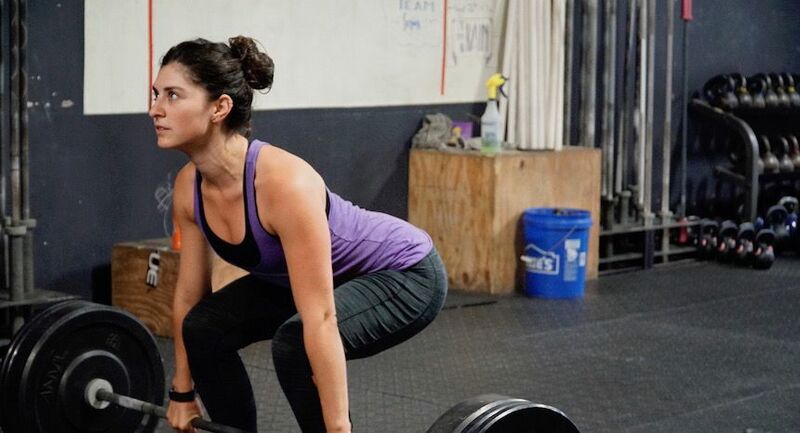 Your strength is more than just big numbers on the PR board or party tricks. It’s your shield and armor, and you’re going to be glad you have it some day. Don’t swear off the very thing you need most when you get some bumps and bruises along the way.